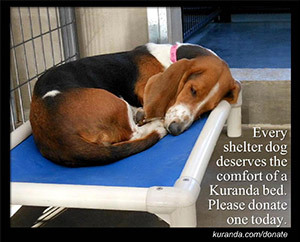 Every dog deserves the comfort of a Kuranda bed. Won’t you please click the graphic and donate a bed today . Thank you! If you want to donate items but aren't able to make it to the shelter, you can click the button below and purchase items on our Amazon Wish List. They will be shipped straight to us! ​Why become a GCHS member? Be a voice for those who cannot speak! Your membership and donations will help feed, shelter, and provide medical care, including spay and neuter, for the animals in our care. You will receive our newsletter 2 times per year to keep you informed of our events, programs, and stories about the animals you’ve helped save. *Appointments outside of normal hours are possible.